Despite a huge amount of negative feedback from the WordPress development community, the Menu Customizer has been added to WordPress 4.3. Do you use a service number for your business? Changes to call charges are happening soon. 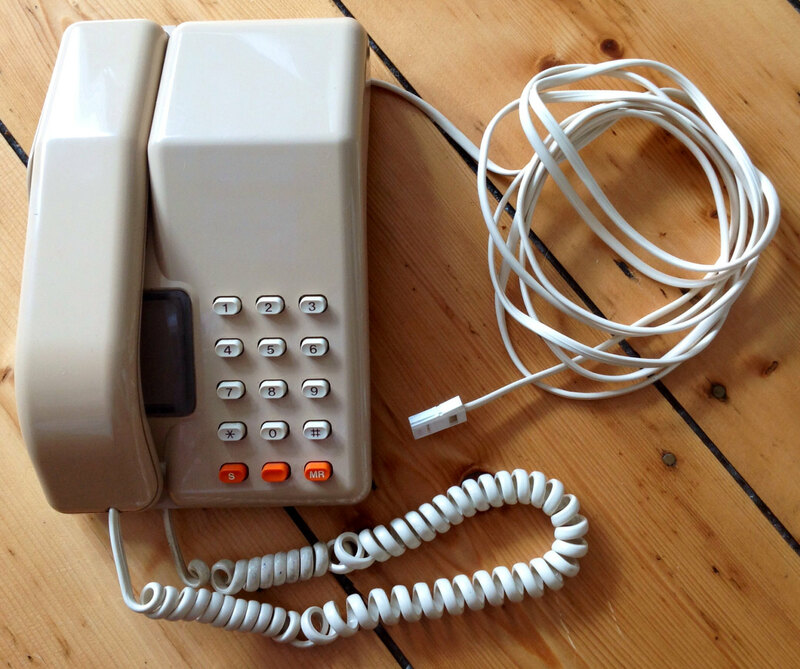 New regulations coming into force on 1 July 2015 will change the way calls from consumer mobiles and landlines to service numbers (08, 09, 118) are charged.